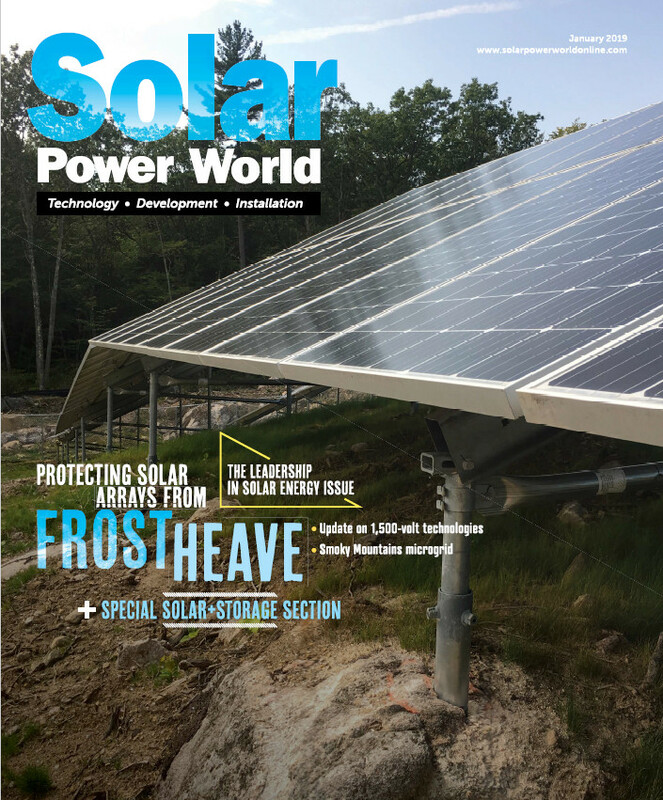 In the pages below, you will be introduced to eight individuals who are making great strides at promoting solar adoption across the country and the globe. Leaders of various solar companies chose those featured in this year’s class of Innovators and Influencers, showing us a personal side of the business we don’t often see in the headlines. These innovators are committed, thoughtful and effective leaders. We know their contribution to the industry is far from over, and we look forward to seeing how they shape solar’s future. Congratulations and thank you to Solar Power World’s Innovators and Influencers of 2017! See all their stories here.